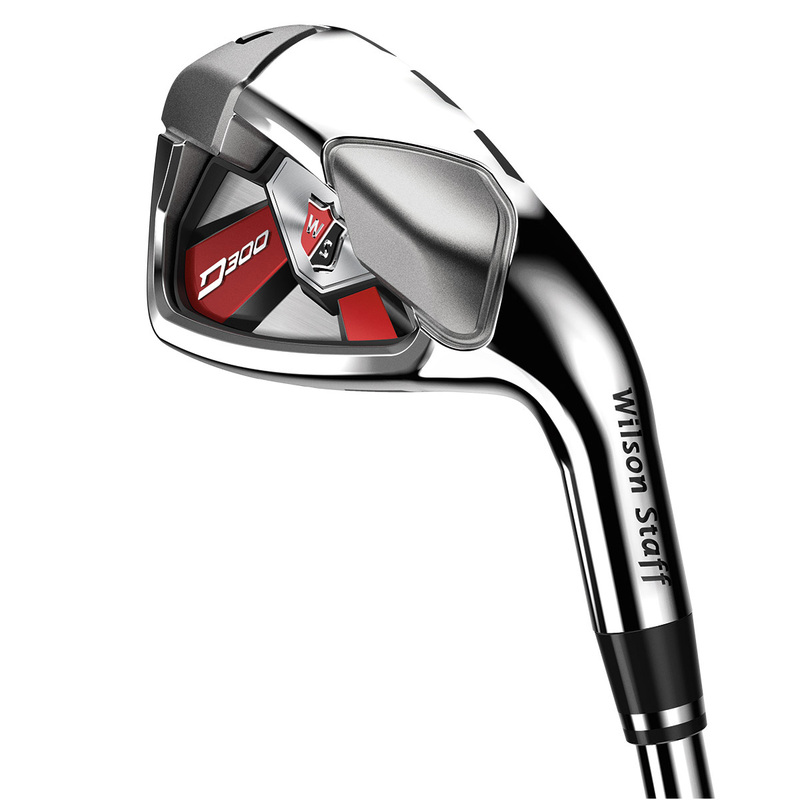 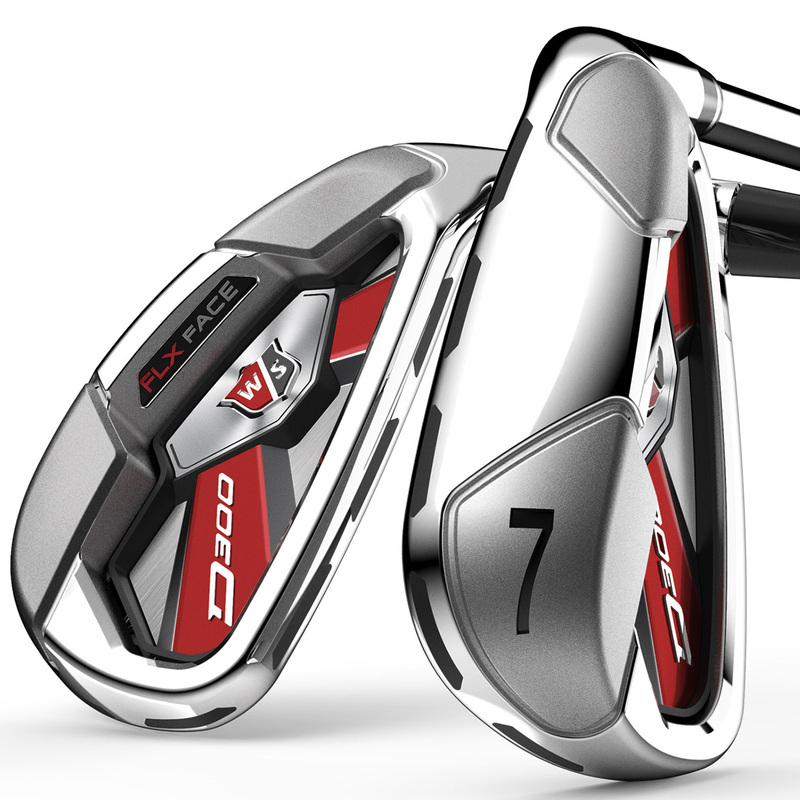 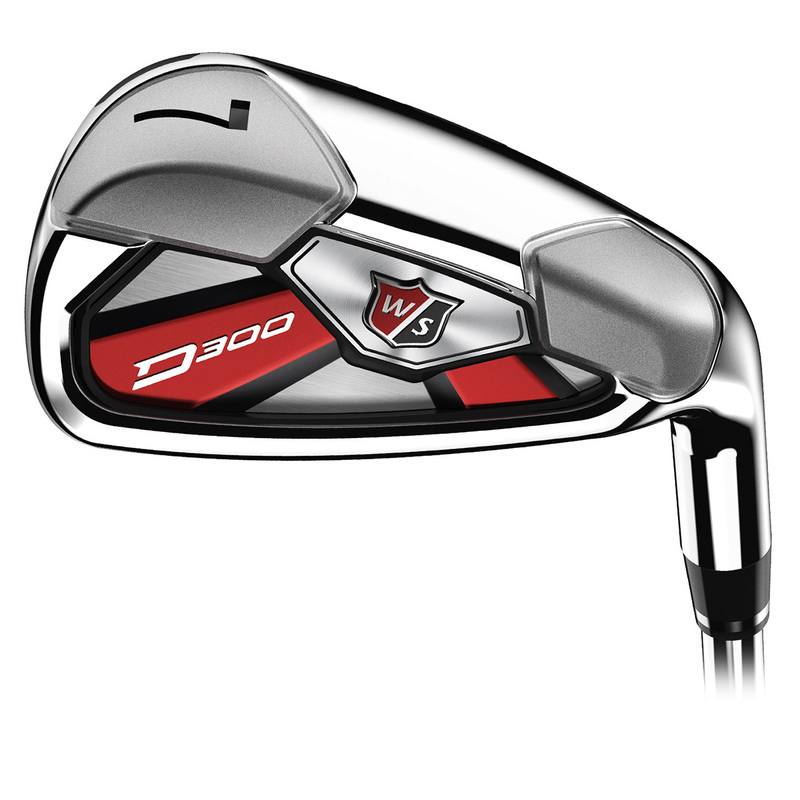 Power through your golf shots with ease with the pure, crisp and more powerful Wilson Staff D-300 irons set. 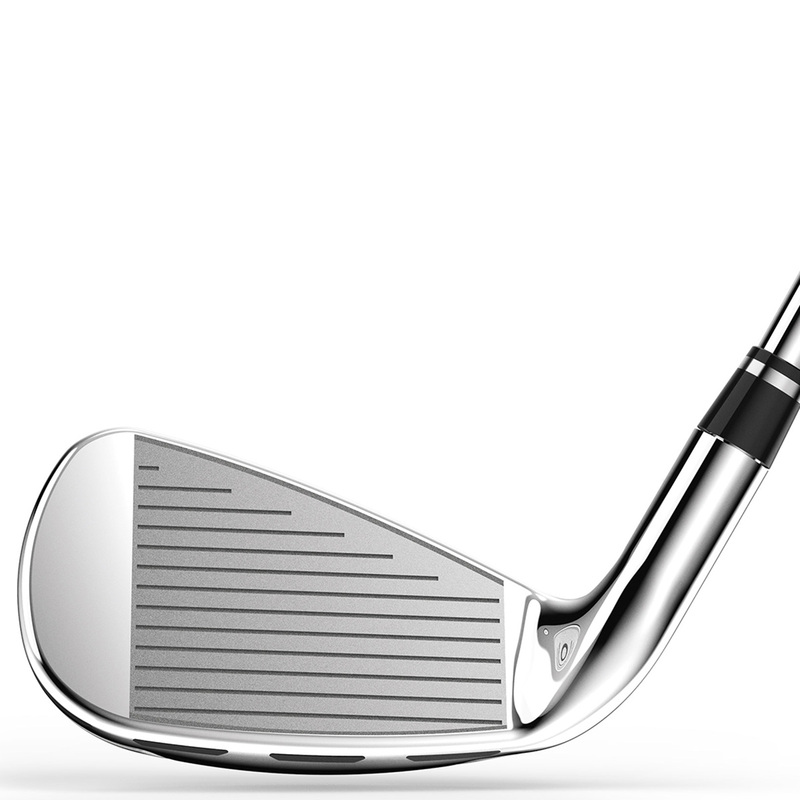 This set is ideal for the distance seeking player with innovating FLX face technology and Power Holes to deliver maximum bend and a more powerful launch. 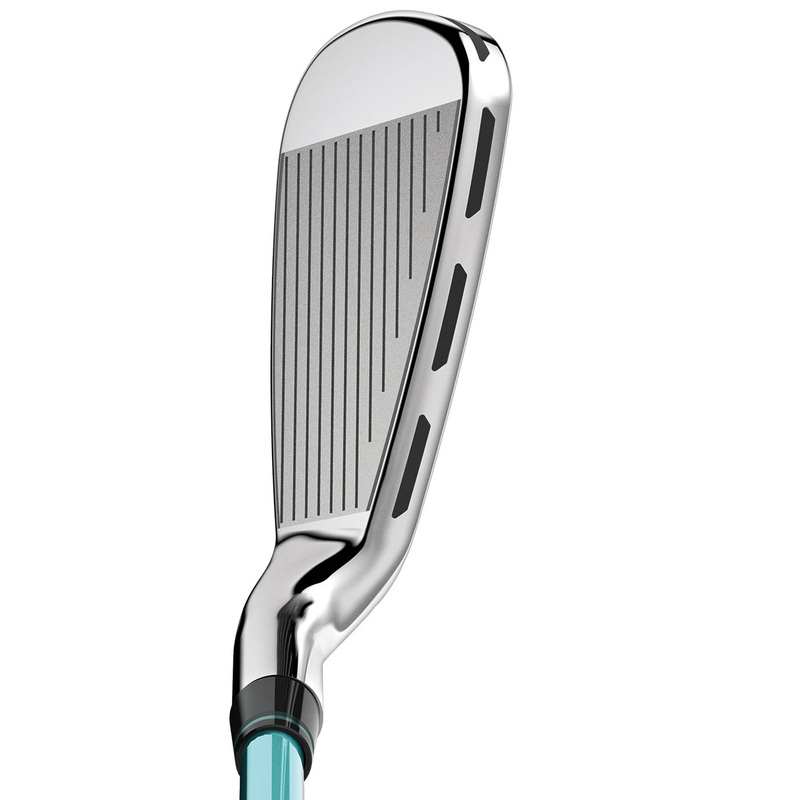 The irons feature a next generation face FLX technology which combines with Urethane filled Power Holes to give a unique combination of increased distance, superb feel and recognisable sound at point of impact. 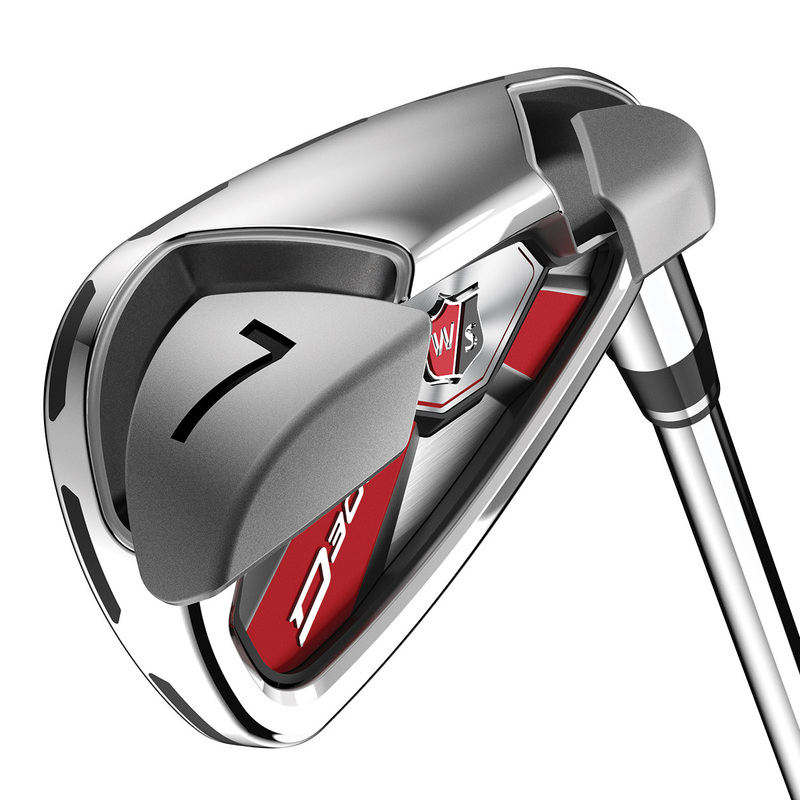 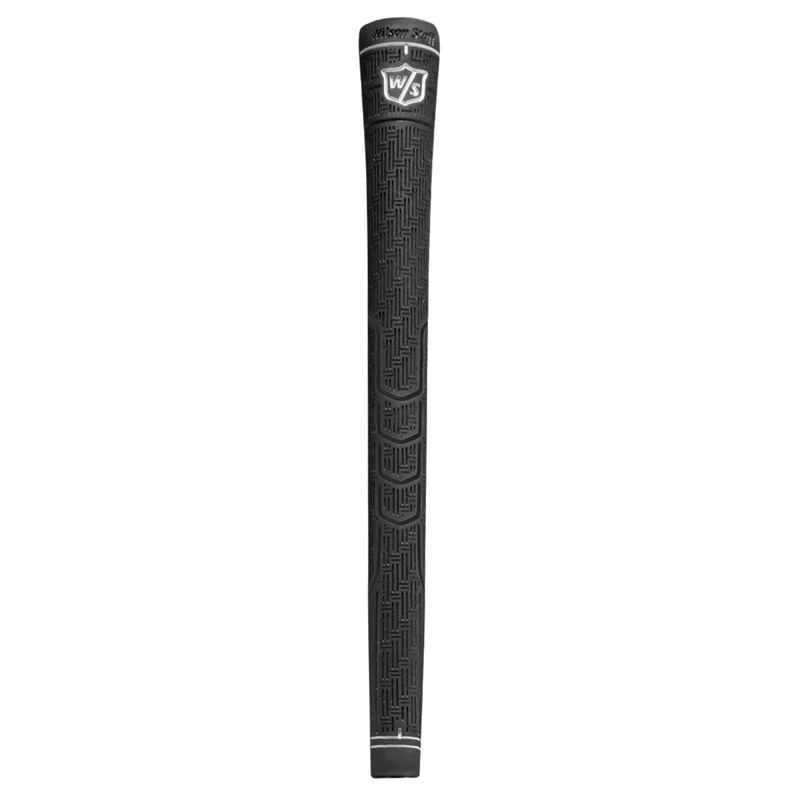 The club heads feature satin finished weight pods ant the heel and toe, to provide you with a larger sweet spot and even more forgiveness.